The programme of Five Flavours includes the latest film by Wong Kar-wai, "The Grandmaster". The special screenings in Warsaw and Wrocław are the first and, so far, the only screenings of the film in Poland. 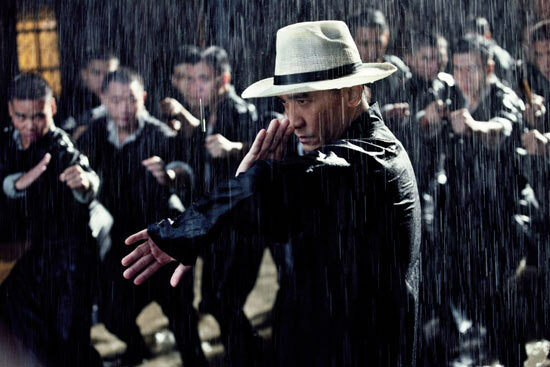 "The Grandmaster" (Yi dai zong shi) is included in the Special Screenings section. Wong Kar-wai - the best-known Hong Kong director in Poland, the author of "Chungking Express", "Happy Together", "In the Mood for Love", "2046" - had been planning the film for six years, the production took another three. The story is inspired by the life of a legendary kung fu master, the creator of the wing chu fighting style - Ip Man, in the West known as the mentor of Bruce Lee. The period he lived in is of equal importance. The action takes place in the times of the Republic, just after the fall of the last Chinese dynasty. The country was immersed in chaos, but it was also the golden age of martial arts. 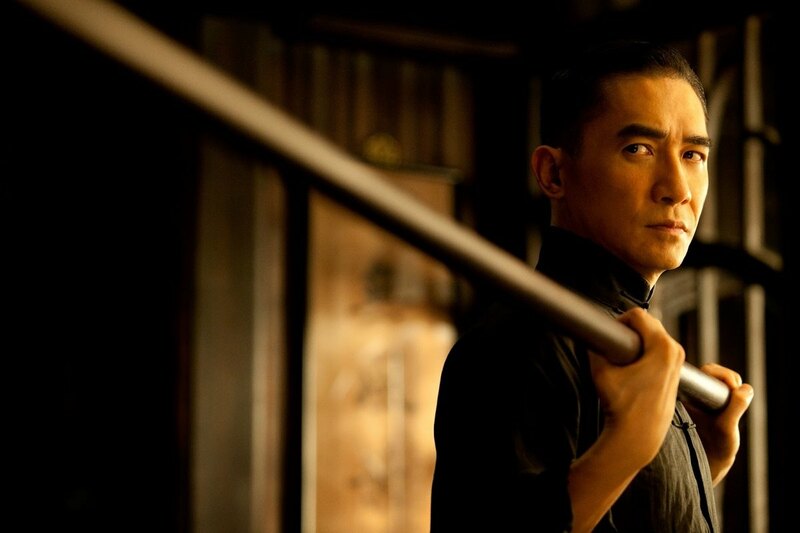 The leading role is played by Tony Leung Chiu-wai ("In the Mood for Love," "2046," "Lust, Caution"), who frequently works with the director. Accompanying him are Zhang Ziyi ("Crouching Tiger, Hidden Dragon," "House of Flying Daggers," "Memoirs of a Geisha") and Chang Chen ("Happy Together," "Crouching Tiger, Hidden Dragon," "Breath"). The production of the film was preceded by years of preparations - main actors' trainings, studying the history, and interviewing martial arts masters, including Ip Man's protégés. The script was written in collaboration with Xu Haofeng and Zou Jingzhi. The choreography of the fight scenes was designed by Yuen Wo-ping, known from films such as "The Matrix," "Kill Bill," "Crouching Tiger, Hidden Dragon. "With his film, Wong Kar-wai created an artistic supplement to the entertaining, but unrealistic films with Donnie Yen ("Ip Man," "Ip Man 2"). "The Grandmaster" is the director's return to martial arts, which he portrayed for the last time in 1994 (in his "Ashes of Time"). The film had its Chinese premiere in January. The international premiere took place at the opening of Berlin FF, and Martin Scorsese became the patron of its American distribution. Variety wote about the film: "Director's painstaking preparation puts actors, auds in the mood for kung fu." Screenings: 6th Nov (8:30 p.m.), 8th Nov (9:00 p.m.), 9th Nov (6:00 p.m.). Festival pass bearers are obliged to collect a free ticket for the screening. (available from 4th november).